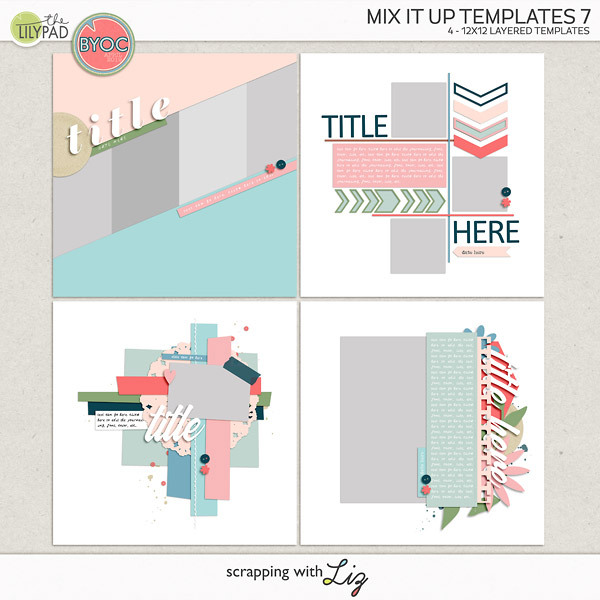 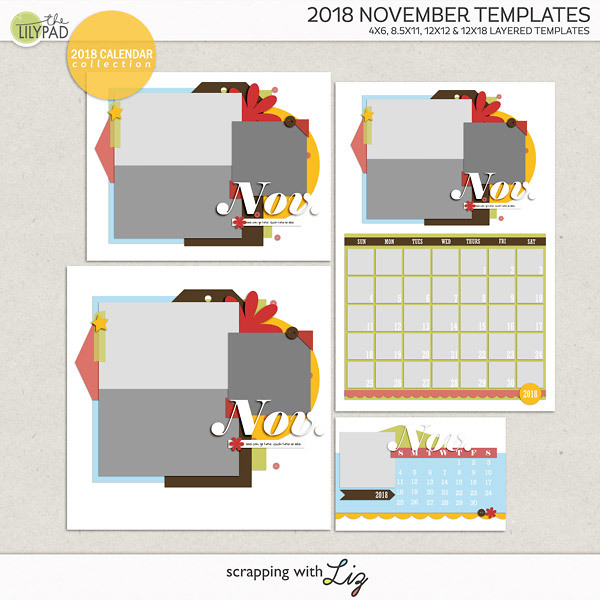 Scrapping with Liz: 2018 Calendars and Bundle - Finished & Discounted! 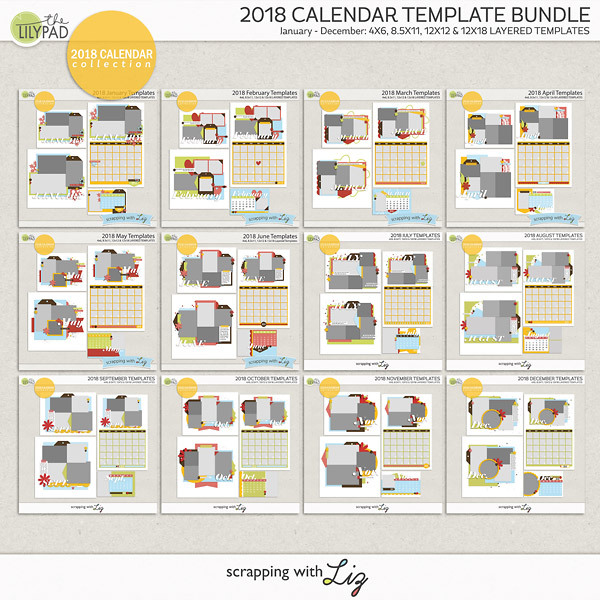 2018 Calendars and Bundle - Finished & Discounted! 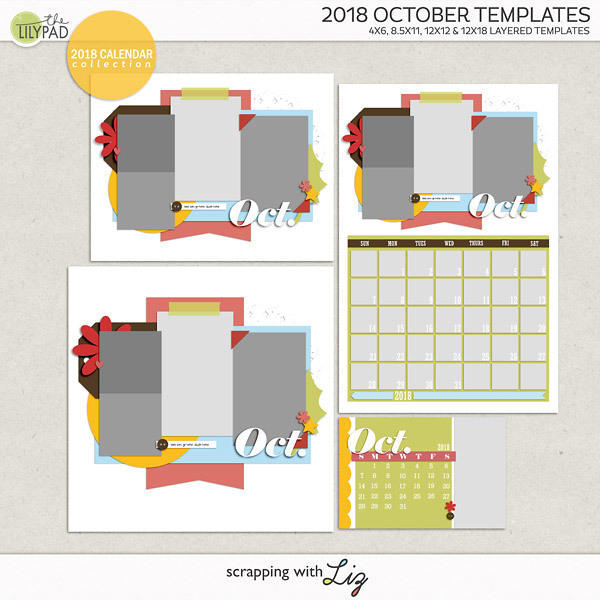 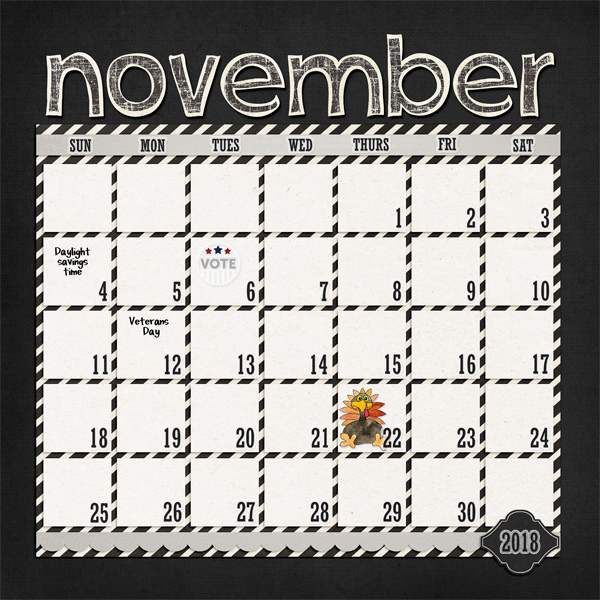 Liz is releasing the remainder of the monthly 2018 calendar templates today, along with the complete bundle. 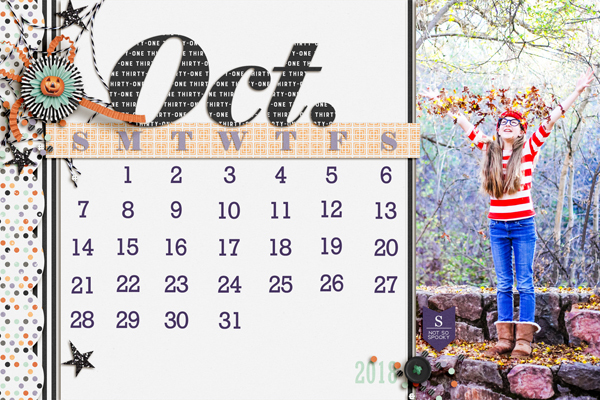 Do you love making and/or gifting calendars?! 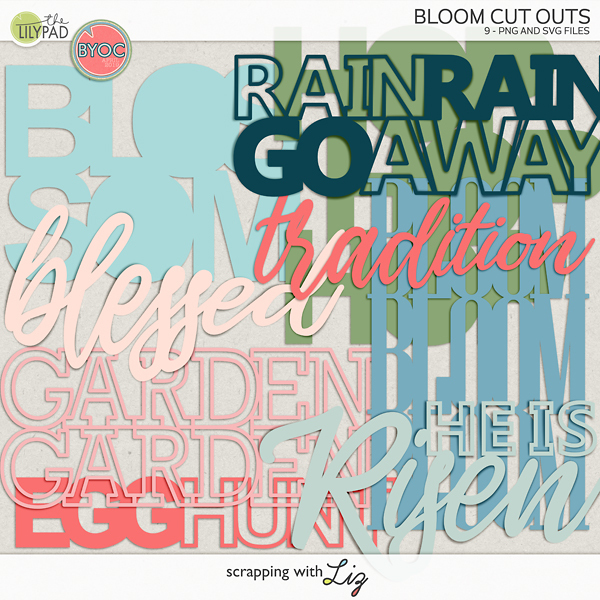 They are a great "handmade" gift for the holidays. 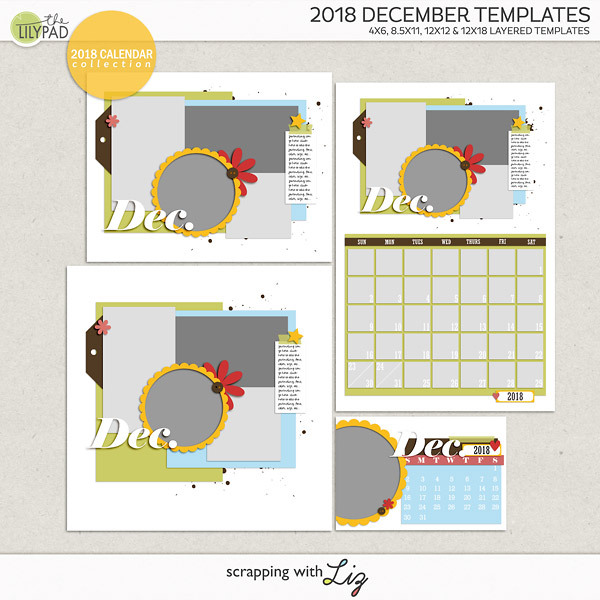 And they come in multiple formats, so you can make the right size gift for everyone on your list. 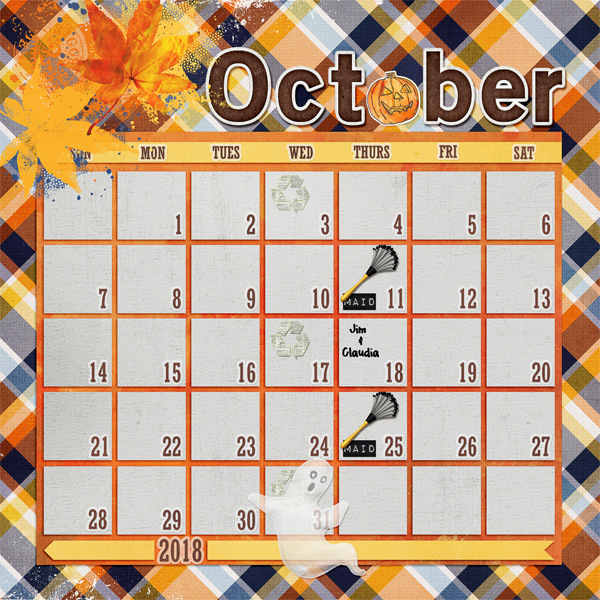 These are 20% off through October 22, 2017 (Bundle has a deeper discount).